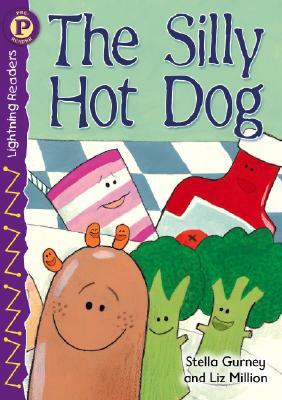 Annotation: Hot Dog pretends to be something other than a hot dog. He makes the other food laugh as he pretends to be a fish, a tree, a slide, and a boat. Will anyone believe Dan when he says his hot dog can talk? Illustrations.